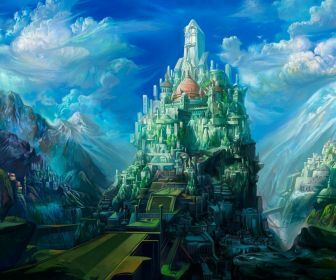 The Myth kingdom (Tichih). . Wallpaper and background images in the Wrath of Ashardalon club.